Summer holidays are in full force. With so many weeks stretching ahead to keep the kids entertained, you could find yourself spending A LOT of money over the summer holidays if you’re not careful. Luckily help is at hand. If you live in or near London then there are a wealth of free and cheap activities that you and your kids can take part in over the summer holidays. 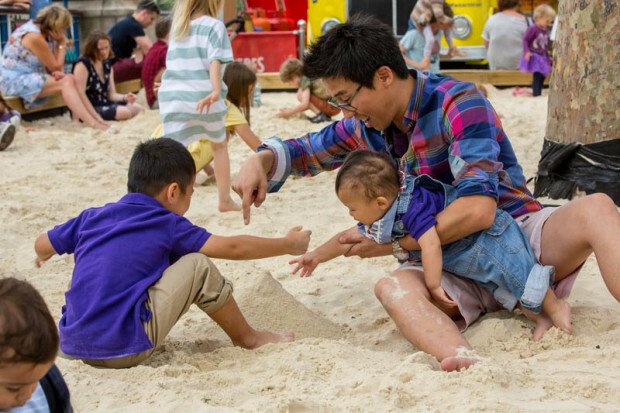 Choose from a range of events or simply play in the sand at the riverside pop-up beach, dodge the jets of Jeppe Hein’s Appearing Rooms fountain and grab some delicious street food. 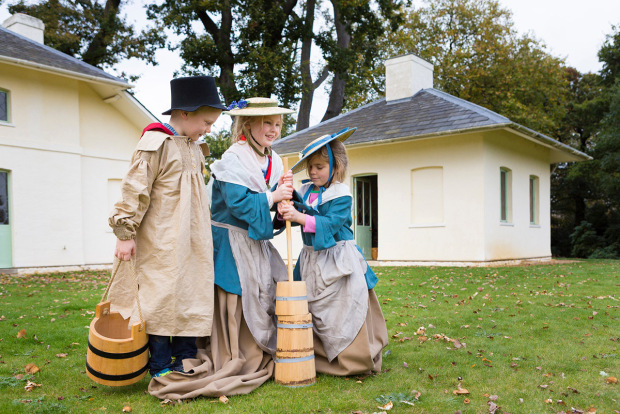 Experience life as an eighteenth century dairy maid and piggery boy with dressing up costumes for children – and adults. Step back in time with the Kenwood volunteers to learn more about what life was like for the staff who used to work on the Kenwood estate and how the maids would have made butter and cheese. Get your hard hats on and your trowels ready! Prepare to go on a journey of discovery and become an archaeologist uncovering clues to London’s hidden past. Get in on the action as we work through the clues and piece together some of London’s archaeology. Alongside modern day fire engines and equipment, visitors will have a rare opportunity to view a selection of the Brigade’s video and photographic archives. 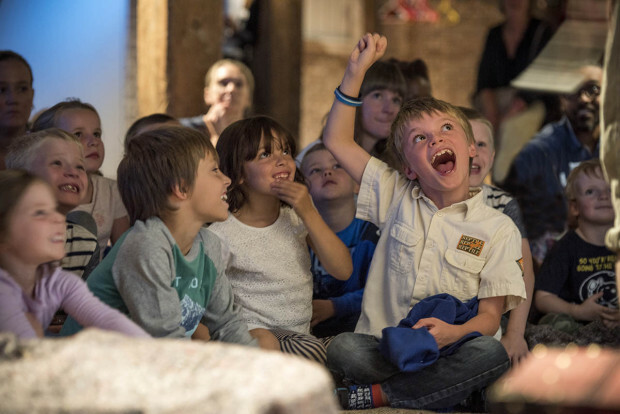 Learn more at a special exhibition, including storytelling performances. 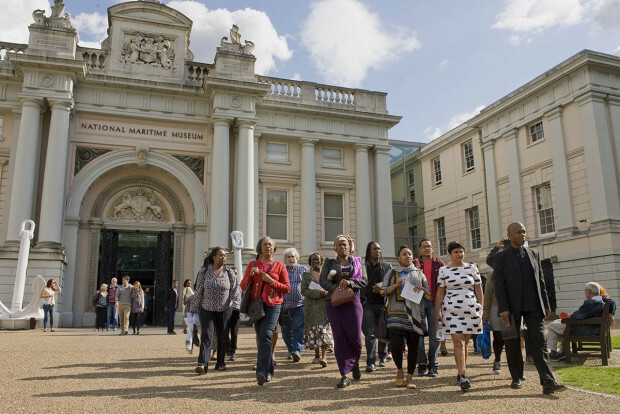 Family friendly tours, workshops, performance and song to mark International Slavery Remembrance Day. 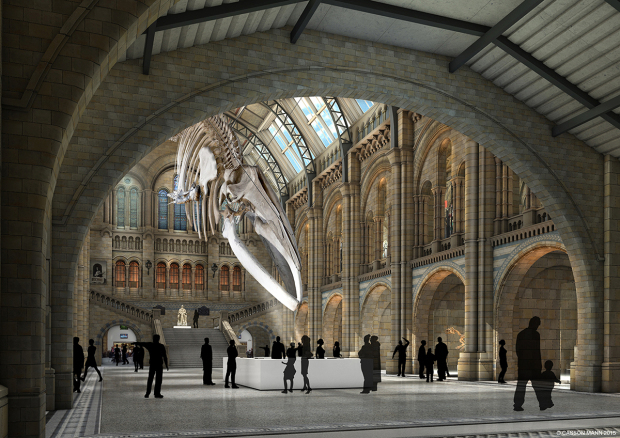 The main hall at the Natural History Museum has just re-opened and now displays a 25m long skeleton of a female blue whale as well as ten other brand new star specimens. When: From Friday, July 14. Open daily 10.00-17.50. 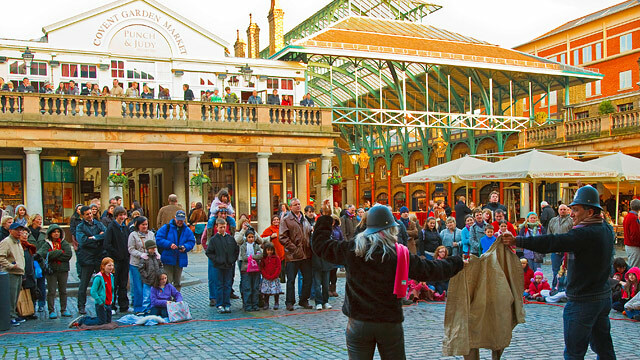 Watch the street entertainers in Covent Garden, from brilliant singers to talented acrobats. Send the kids up at the end of the performance with some change to say thank you. 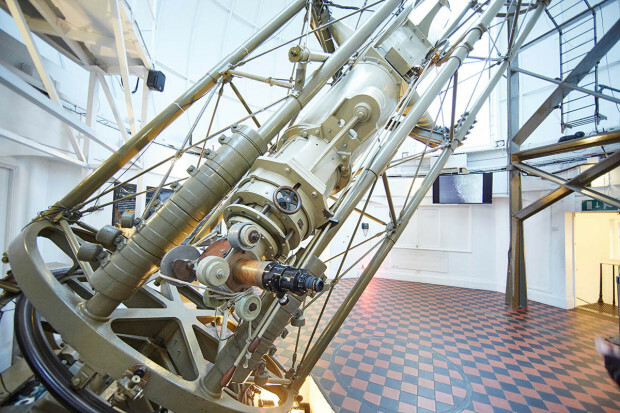 Look at Venus in the daytime through the Royal Observatory’s 18-tonne Great Equatorial Telescope to find out more about this beautiful planet and its place in our developing understanding of the scale of the universe. For children aged 7 and over. 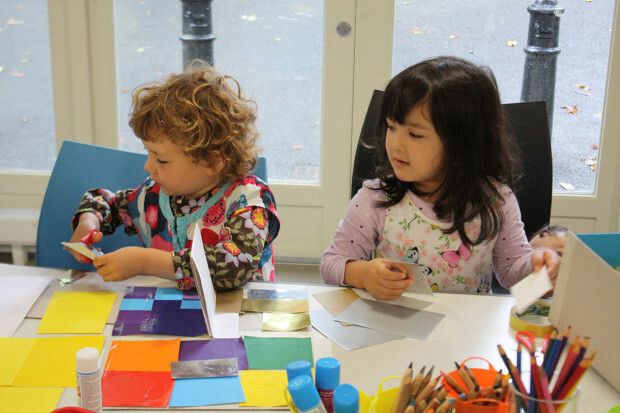 Try your hand at book binding, story writing, drama and illustration in one of the Hetty Feather inspired workshops. 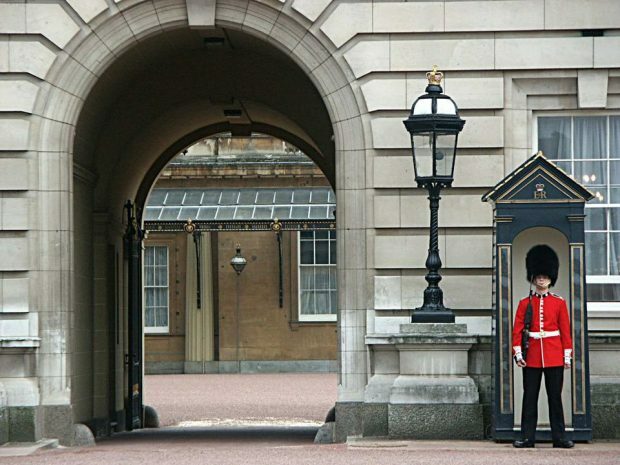 One of the most popular attractions at Buckingham Palace is the Changing of the guard. There’s even an official “Changing the Guard” app for you if you want to pass the time learning about the custom. Take a picnic and get there early so you can get a good spot. Where: Buckingham Palace, Green Park is to the north of Buckingham Palace, Victoria Station and St. James Park stations are to the south. Hyde Park Corner is to the west. And if this is not enough bring the family in for a photo session with Lovelight Photography and support our Shooting Star Chase project. To book this package, simply call 01483 237300 or email info@lovelightphoto.co.uk. 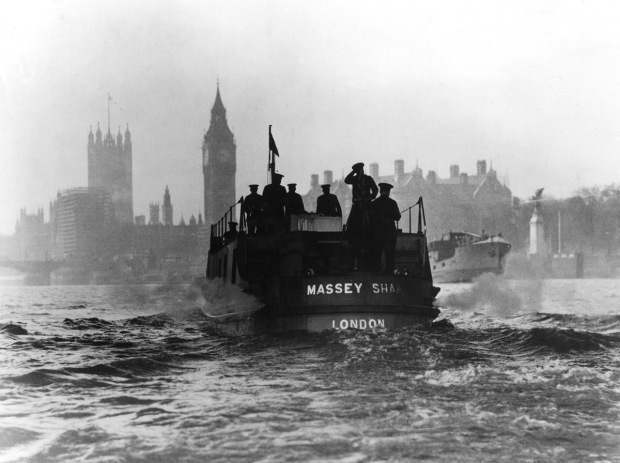 Posted in Summer Holidays and tagged free | kids go free | summer | summer holidays | things to do in london. Please get in touch. We could love to hear from you and discuss your session. arm for business and corporate clients.